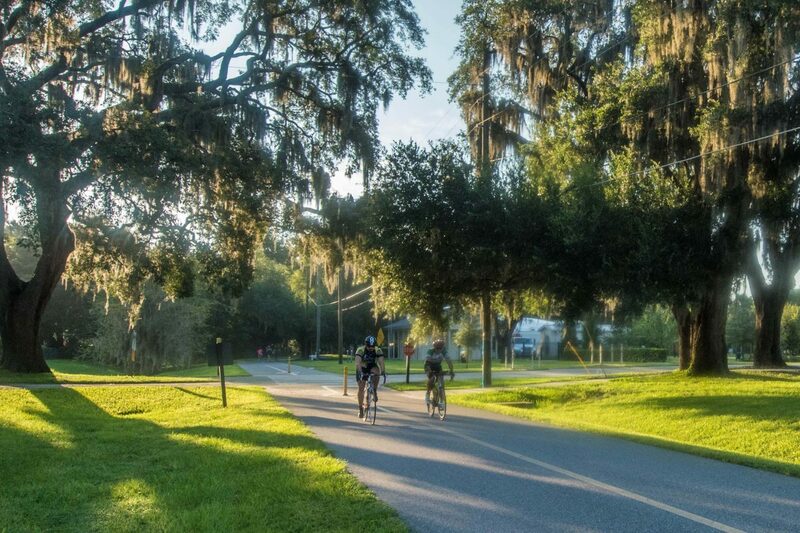 The West Orange Trail offers 20 miles of “Old Florida” countryside for walkers, joggers, bikers and skaters. The trail is open from sunrise to sunset and by 7a.m. is bustling with activity. 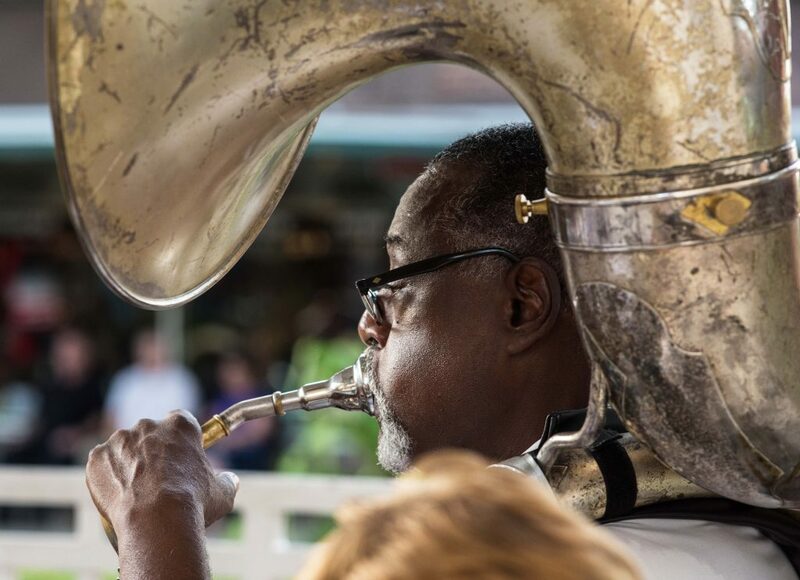 Back in Central Florida’s citrus boom days from the 1900’s to 1950’s, a railroad connected farms and towns surrounding the southern shore of Lake Apopka. 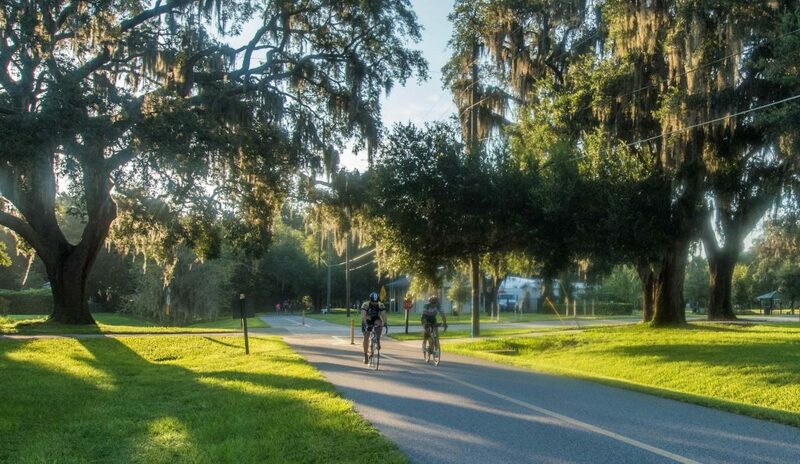 Today, joggers and bicycle riders glimpse these charming hamlets characterized by moss draped oaks and country water towers. 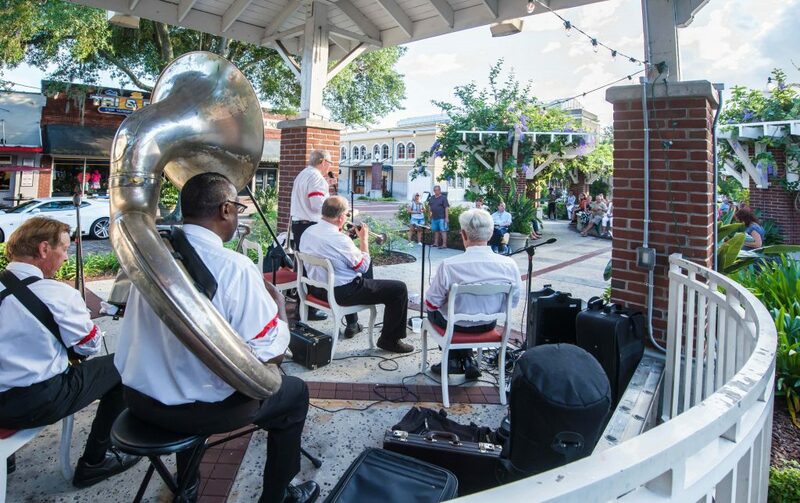 After a day of exploring Florida’s past, Historic Downtown Winter Garden is the place to sip a locally brewed beer. 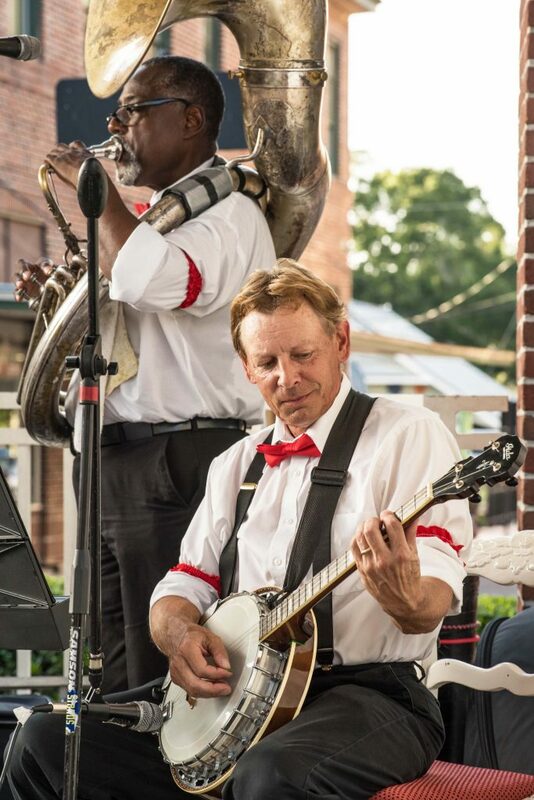 Plant Street is lined with small eateries and weekends come alive with outdoor music and a farmer’s market. 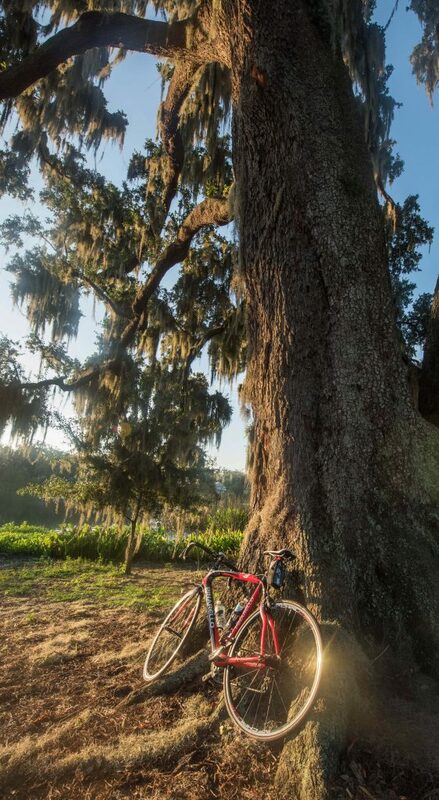 A Florida sunrise breaks through a canopy of oaks as joggers and riders share the scenic West Orange Trail.